Nowadays, the smartphone is becoming actually the PC for entertainment, a great number of users watch videos, listen to music, browser the webpage, play games directly on their phones instead of sitting still near computer. To be fair, a smartphone is not a complete replacement of a PC, but it’s an absolute necessity of daily living. Among those popular smartphones, android phone like Samsung Galaxy series, Motorola, HTC had reasonable success because of its capabilities and user-friendliness, it is even doing much the same as Apple’s iPhone. So when you carry around such an android phone, are you wondering how to download online videos, music and games on your android? I just wanna say it is easy to download games and songs directly, what’s truly cumbersome is about how to download videos with Android. It definitely requires a third-party program. But no troubles, here’s got a free video downloader for Android – Video Grabber. With this tool in hands, the rest is simple. Comparing with paid apps, this online application allows users to download online videos to their local disk without any costs. It supports quite a lot of video hosting sites including YouTube, Vimeo, Dailymotion, etc. In addition, this online tool also features the functions of format converting and screen recording. With this application, you can enjoy the videos offline anywhere and anytime. Go to the site of Video Grabber. Copy the video link that you wish to download. Paste the video URL on address blank and then click “Download” button. Within minutes, the video will be downloaded successfully. Note that, the webpage will guide you to download and install Launcher at the first time. It’s a small component and safe that won’t harm your computer. When the downloading process completes, you need to export the downloaded video to Android device. There’s a free web-based application called AirMore that works well in transferring data between mobile and PC. With this tool, you can import and export media files between portable devices and computer without any hassles. Click the button below to download AirMore app on your mobile. Go to the site of web.airmore.com on your PC browser. Open AirMore app and then scan the QR code to connect mobile and PC. Click “Import” > “Import Files” to export downloaded video to Android phone. 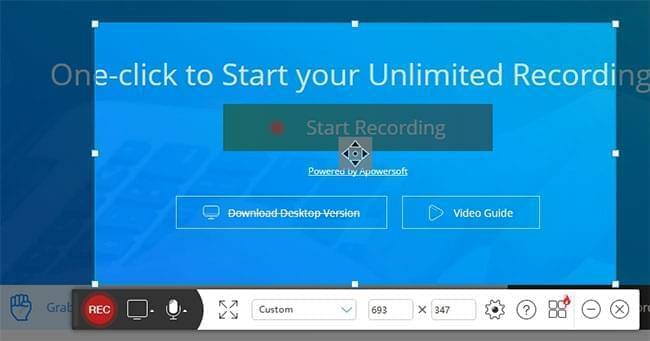 If you need specific formats for the video, you can make use of the built-in video converter. Upon the panel, there’re multiple formats such as MP4, AVI, WMV, ect. To convert the media file, you just need to go to the tab of “Convert Video” and then click the button of “Select files to Convert”. Next, click the menu of “Format” and then choose preferred format. Click “Convert” button to start conversion. Video grabber can not only act as free YouTube video downloader for Android, but also allows users to capture screen activity with sound. 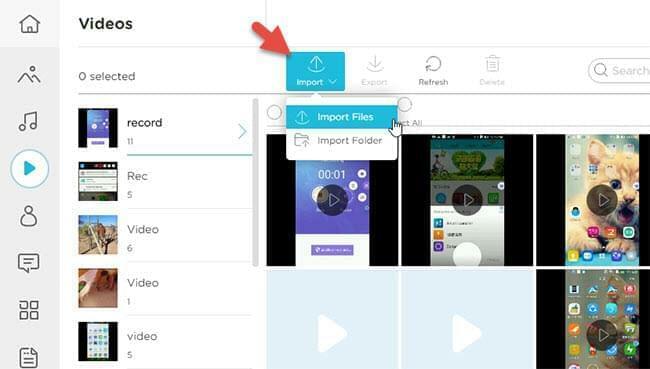 To use this feature, you can go to “Record Screen” tab and then click “Start Recording” button. When the application pops up, you can adjust recording frame and then click “REC” button. Press “Pause” button to stop recording and then save it as a video file. Since you have possessed android online video downloader, what follows is to have a flawless experience on your best android phones. Here singles out the best and hottest android phones of 2016 on the market: Samsung Galaxy S7, LG G5, Nexus 6P, HTC 10, Huawei P9, BlackBerry Priv, Moto X Pure Edition etc. Action now, just keep one of them in your pocket. 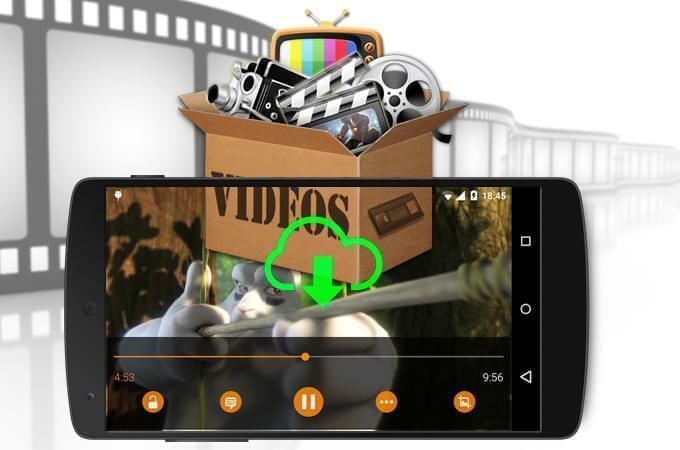 Enjoy fast online video downloads on an android phone. Rating: 4.3 / 5 (based on 78 ratings) Thanks for your rating! Awh. But a ten download limit on free trial? That's some BS, back to the million other apps offerin' unlimited DLs free. A fascinating discussion is worth comment. There's no doubt that that you need to write more on this topic, it may not be a taboo subject but typically folks don't discuss these issues. To the next! Many thanks! !